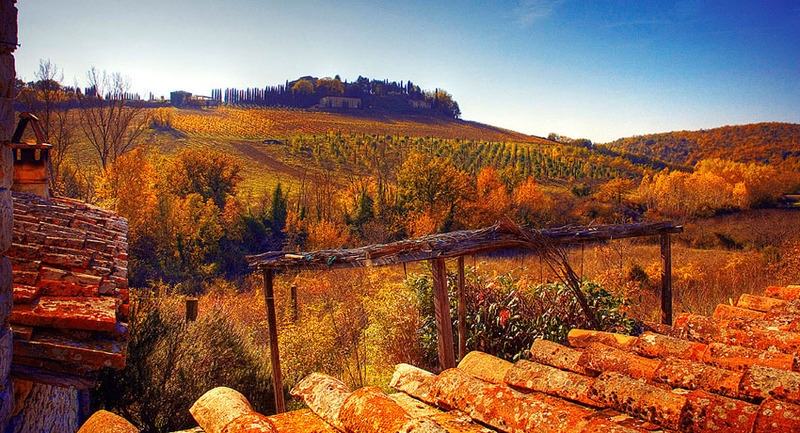 Home » Flavours Blog » Why You Should Visit Italy in Autumn? Why You Should Visit Italy in Autumn? Are you thinking about an autumn getaway? Did your summer lack the sunshine you craved? Here are some reasons why a cooking, painting or Pilates holiday in Italy could be the answer to your post-summer woes. If you are a painter, then Italy’s autumn season will be excellent artwork inspiration. Whether it’s rolling Tuscan hills, bright orange leaves falling from the trees or picturesque olive groves, Italy in the autumn months will provide vibrant scenery to hone your artistic skills. Quieter museums, less crowded streets and sometimes lower prices are all affects of Italy’s less popular tourist season. Just because the hoards are back in the office or stuck in school doesn’t mean you shouldn’t take the opportunity to visit the region. There is still lots to do and see! Those who travel during tourist season miss out on some of Italy’s best festivals for food lovers. 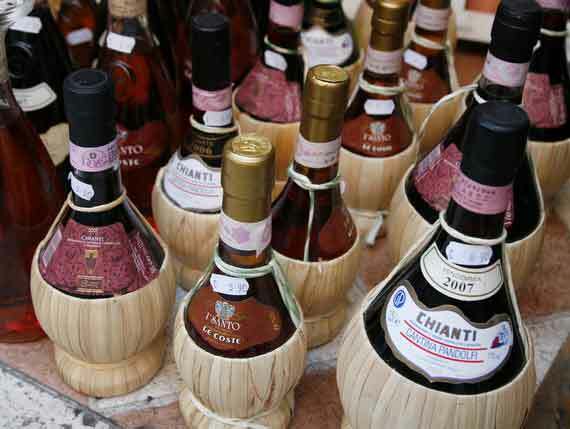 Autumn brings fresh truffles, wine and olive harvests which make great excuses to host fantastic festivals and fayres. Whilst colder than the summer, average autumn temperatures are still much warmer than what we are used to in the UK. Expect cooler evenings where a jumper might be necessary, but sunbathing might not be completely out of the question during the day. Check our late availability page to discover where you could be jetting off to before the end of the year or contact us to find out more!